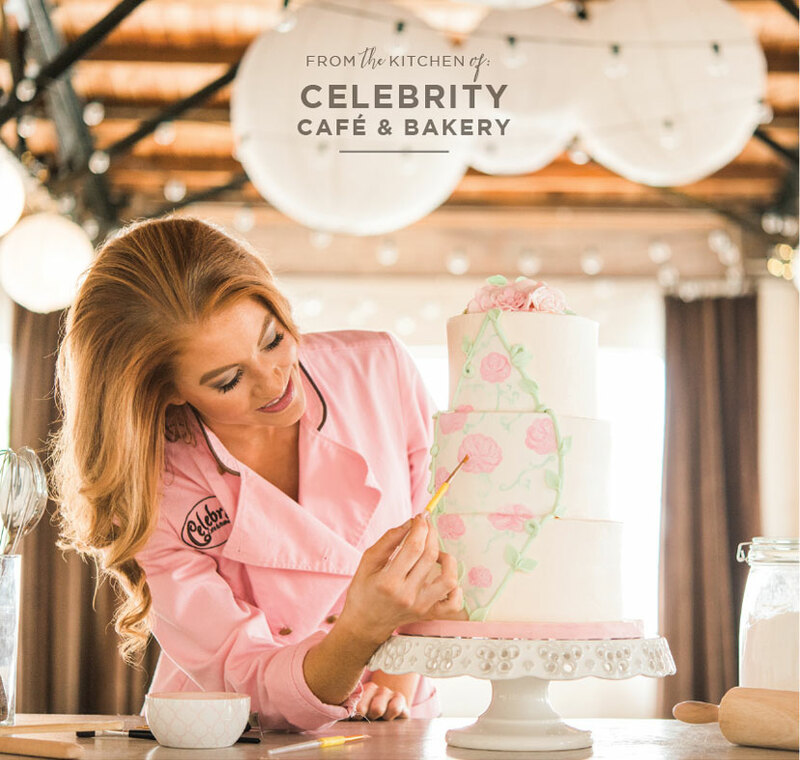 We couldn’t wait to share this incredible design from North Texas wedding cake artist Celebrity Cafe & Bakery, captured by Dyan Kethley Photography at Hickory Street Annex! 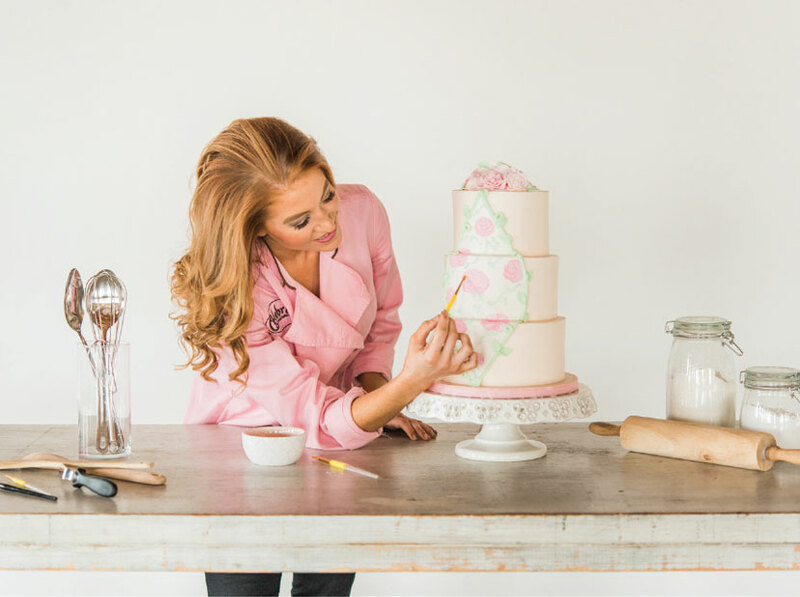 See what cake artist Jamie Eckert has to say about this sweet three-tiered wedding cake! I always like to create new pieces of art with my cakes and I have developed the skills to create both beautiful and delicious wedding cakes. I enjoy working with couples because every couple I work with is different and has a new vision for their perfect wedding cake. I like to be inspired by them and feed off their energy. 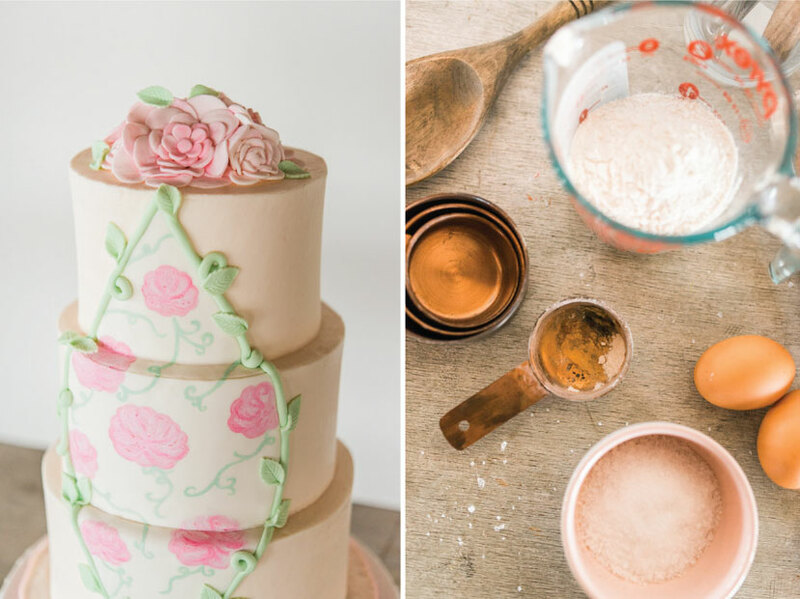 This wedding cake is a fairytale inspired, dreamy and romantic design. 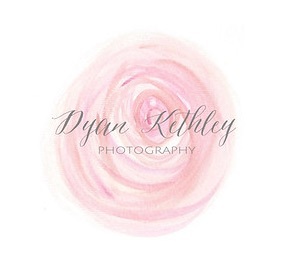 This design would be for any bride who wants to feel like a princess on her wedding day! 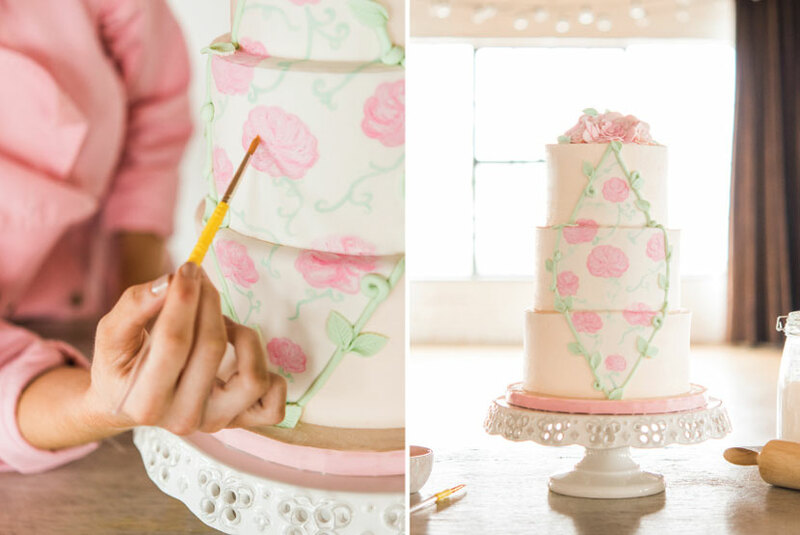 I love the design of this wedding cake because it is so detailed. Each flower, leaf and vine was made by hand. I also hand painted on the main focal point in the center of the cake. I chose to spotlight this cake because it shows attention to detail and creativity.